*Please read About Us below (Kindly Scroll Down). 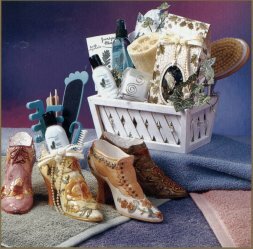 beautiful Invitations, Judaica Store & Party Planning Web Site on the Internet." 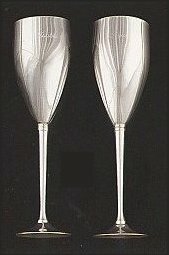 MazalTovPages.com (Mazal Tov means Good Luck in Hebrew) is online one-stop Invitations and Judaica Store & Party Planning guide and directory geared to help users search, find and access products and services quickly and easily, when planning a wedding, party or a special occasion. Through our partnerships with leading merchants and our useful resources, we make your affair preparations easier and less time consuming, eliminating the "headaches", worries and hassles which are associated with finding products, services and information, allowing you to concentrate on the upcoming event, burden free. 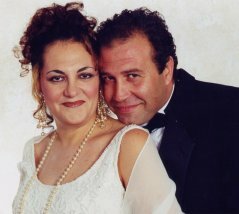 MazalTovPages.com is family owned and operated and has been in business since 2000. Irene Nurieli, the company owner and president was planning her eldest son's, David, Bar Mitzvah in 1999. 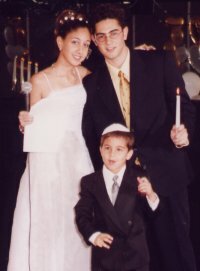 When she found that there were limited resources for Judaica, Invitations and Party Planning information, products and services available both locally in her hometown, as well as the internet, she decided to build her own Judaica and Party Planning business and web site, which since then has successfully flourished, and grew immensely. 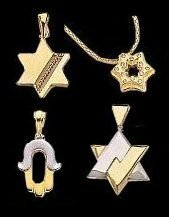 MazalTovPages.com has a huge selection of Judaica merchandise at wholesale prices. MazalTovPages.com has the reputation for having old fashioned ethics, tradition, values and honor, providing quality, reliability and dependability in doing business. It started as a vision to have a one stop shopping and consulting Web Site for all your Judaica and Party Planning needs. Our company believes in doing business ethically and with old fashioned know-how, combined with the modern technological touch. We value our customers' traditions and customs. We try to suit all our customers individual needs and desires. MazalTovPages.com with our old fashioned work ethics offers an abundance of consumer information, communication and resources on the web, helping to connect surfers locally, nationally and worldwide, by reaching merchants and consumers via advanced targeting and technology for a desired segment of a demographic area. (Just click on the category and sub-category that most interests you by targeting a state, city, and/or business product or service.) Our directory is designed to find valuable business information on a wide range of topics, products, services and resources. Its structure is easy, friendly, helpful and comfortable to use. With our expertise, MazalTovPages.com offers reliable online network solutions. We help integrate the communication needs of the public, giving a better, faster way to access information, by offering an easy link between consumer, merchant and business services, without searching through the phone book or hundreds of web sites, making shopping and comparison shopping, quick and easy. One of the Internet's most powerful & comprehensive benefits is the ability to measure campaign performance immediately and make any necessary changes. We are constantly updating our database of vendors, suppliers, services, etc. So, please check back often. 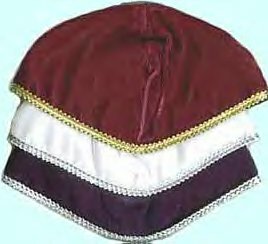 Having a directory like MazalTovPages.com is very important, as it provides very helpful and necessary information and services, as well as, a huge selection of Judaica merchandise. With G-d's help, we are successfully growing, expanding and prospering. We always welcome new ideas, suggestions and comments. Mazal Tov, Good Luck and Congratulations on your affair/simcha. Thank you for visiting. Shalom V'Lehitraot (See you back soon). Please click here to view inspirational work written by Irene, the site's president. "Behind every smart woman, there's a smart, wonderful, most understanding man!" I.N. "Life is about arrivals and departures." **Always Remember: "As one door closes, another one opens." "G-d helps those who help themselves." "Just to be alive is a grand thing, and therefore, sometimes it's good just to be." "It's your attitude not your aptitude that ultimately causes your altitude." "Basheret - What's meant to be, will be, when it's supposed to be, with G-d's help." "To love and win is the ultimate best thing." 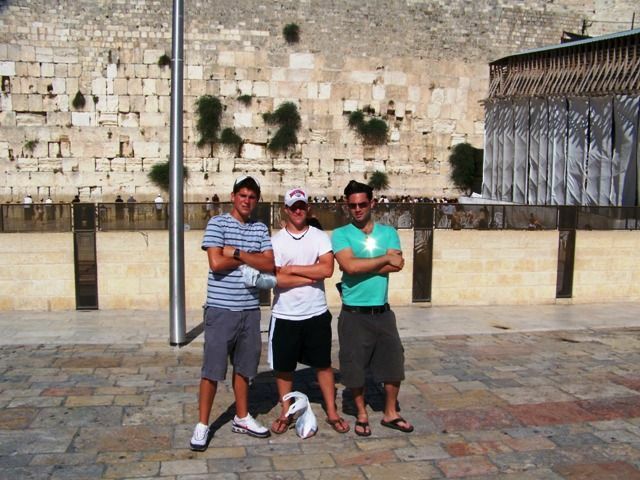 "Mazal, Makom, Zman, Limud = Luck, Place, Time, Knowledge. Being in the right place at the right time." "Once we learn how to take responsibility for our own actions and will no longer point the 'finger of blame' at someone else (which are way too often our own loved ones), we will defuse our anger, preventing any unneeded arguments or fights. This is the way to clean our heart & our soul, and see the truth! Love, Light & Happiness to all always." "Always strive for healthy mind, body, soul and spirit - the complete, well balanced package. Spread Love, Light, Joy & Knowledge, which is the key to Eternal Peace." If you look closely enough, you'll see that the sun reflects David's chest in the Star of David shape.